Please note that drivers provided here are for almost all models of a manufacturer. In case it is not working properly please contact us or visit the relevant manufacturer official website. Samsung drivers and tools for Windows and Mac. Latest USB Drivers: [Click here]. Samsung ADB Interface Driver [Click here]. 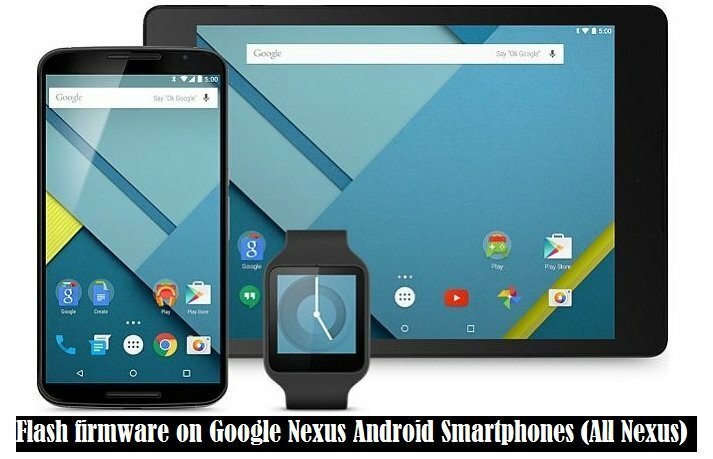 Google Nexus drivers and tools for Windows and Mac. Latest USB Driver [Click here]. Universal Naked Driver v0.73 [Click here]. Latest LG USB Driver: [Click here]. LG United drivers- Verizon: [Click here]. LG Drivers for Mac: [Click here]. LG Support tool setup: [Click here]. Drivers from Sony developer page: [Click here]. Download PC Companion For Windows (Tools to Phone with PC) [Click here]. Bridge for Mac software (For Mac) [Click here]. Sony Flashtool Drivers [Click here]. Sync Manager for HTC (Drivers for Windows/Mac). [Click Here]. Motorola Drivers for Windows [Click here]. For Mac and Windows [Click here]. ZTE USB Driver [Click here]. HiSuite – Android Smart Device Manager- Include Driver. [Click here]. Mircomax latest USB driver: [Click here]. Xiaomi Latest USB driver: [Click here]. Mi-Suite download here: [Click here]. ASUS PC Suite- Driver Included. [Click here]. ASUS USB Drivers- Windows. [Click here]. Lenovo USB Driver. [Click here]. Acer USB Drivers. [Click here]. DELL USB Driver: [Click here]. Intel USB drivers for Android devices of the specific platform. Intel USB Driver: [Click here]. Sharp USB driver and tools for Windows and Mac. Sharp USB Driver: [Click here]. 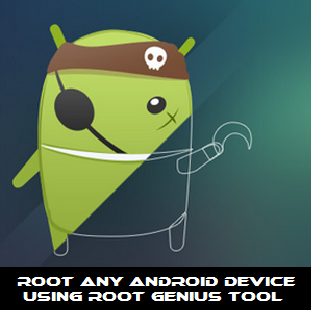 Just install, Connect your android device to Mac and copy all type of contents. [Click here]. 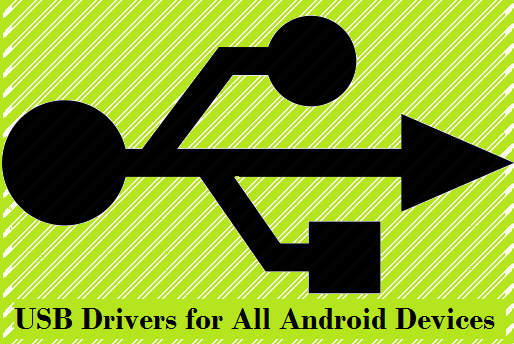 That all about USB drivers on Android Smartphones. Download your appropriate Android USB Driver and Enjoy. If there is any issue or missing links please report us- Thanks.